Oral cancer screenings are a vital part of the dental visit for patients. With so many advances in modern technology, we are now able to pinpoint the start of a potential problem much earlier in its evolution. The ability to do so is extremely important, therefore being able to treat any issues prior to them becoming a major irreversible problem. 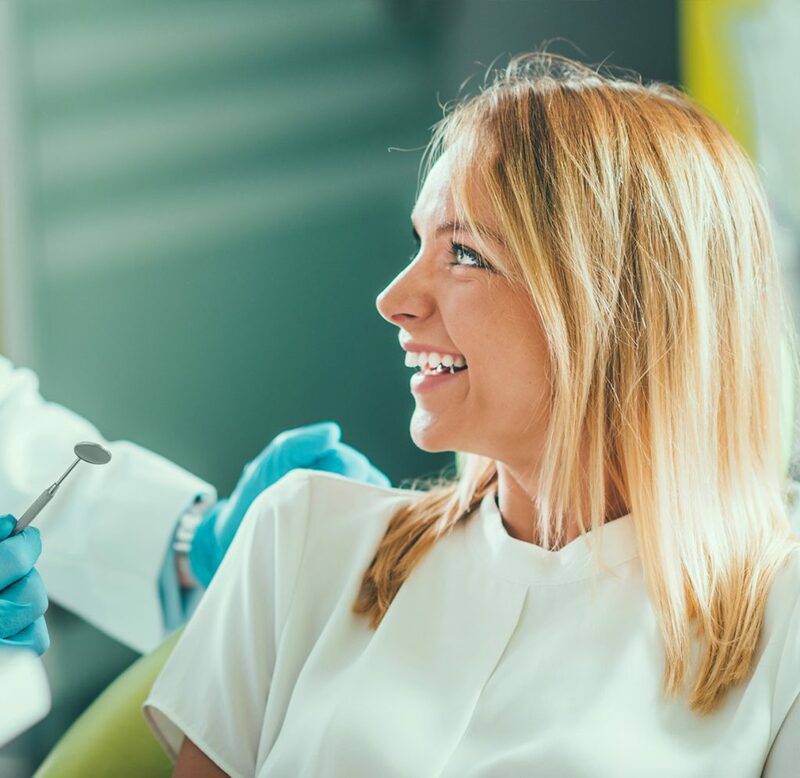 The oral cancer screening is often completed with an ultraviolet light or similar device, therefore this allows us to view issues that can’t always be detected by the human eye under normal conditions.